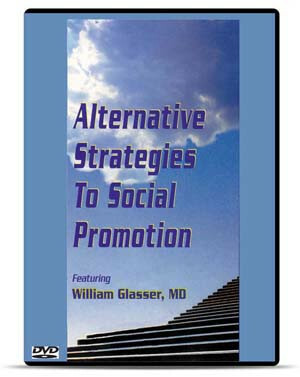 William Glasser, MD is best known as the author of Reality Therapy, a method of psychotherapy he created in 1965 that is now taught all over the world. 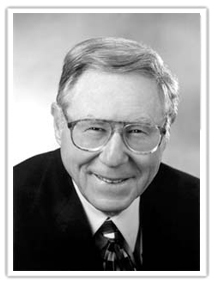 Glasser received his BA and MA from Case Western Reserve University and his MD from UCLA. He worked as a psychiatrist for the Veterans Administration in the beginning of his professional career. It was during this time that he met his mentor, Dr. G.L. Harrington. In 1967, he opened the Institute for Reality Therapy. Three decades later, the institute was renamed for its founder and continues to offer education, training, and advances in his theories and therapies through its many branches throughout the world. After writing the counseling book, Reality Therapy (1965), he published his first book on education, Schools without Failure (1969). He spent much of his lifetime focusing on the development of his theories, specifically his Choice Theory. He studied the effects of control and how it related to psychology and observed this dynamic in his own clients over decades of private practice. 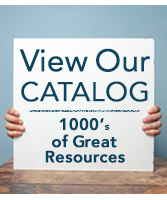 In 1998, his book Choice Theory was published, greatly expanding the understanding of motivation and behavior. 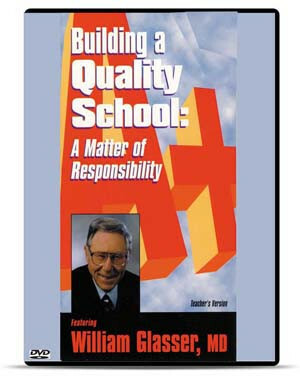 He is the featured presenter in the classic professional development videos Building A Quality School: A Matter of Responsibility, and Alternative Strategies to Social Promotion, produced by NPR, Inc./Dude Publishing. Dr. Glasser passed away in 2014.